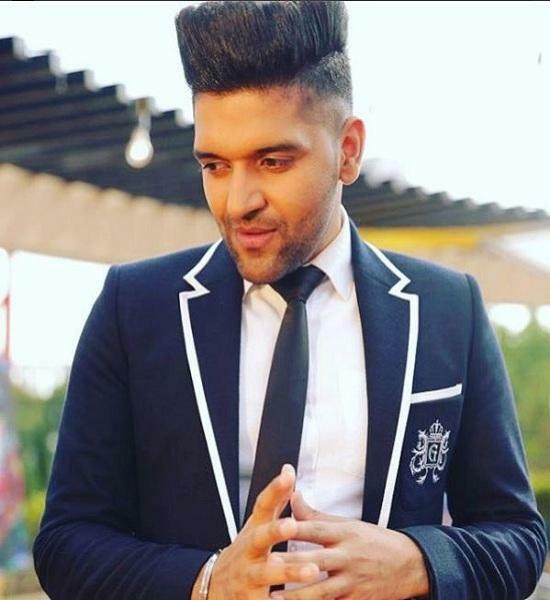 Guru Randhawa’s name is counted among the top singers in the film industry. 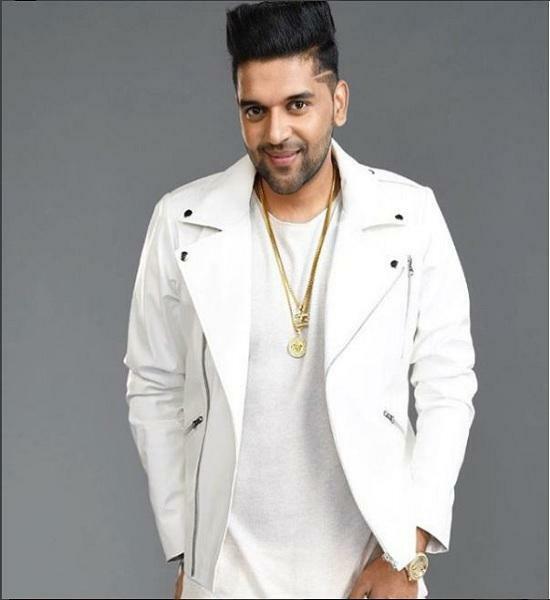 A Singer, a lyricist and a performer Guru Randhawa is celebrating 27th today. 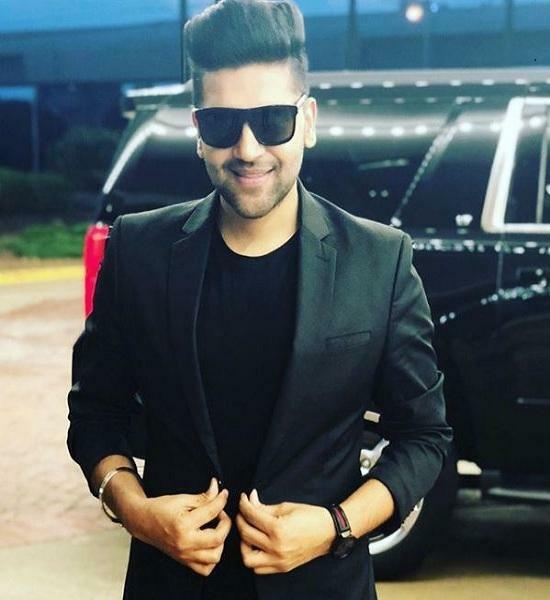 This Punjabi cute Munda has already won the hearts of millions of people with his melodious voice. 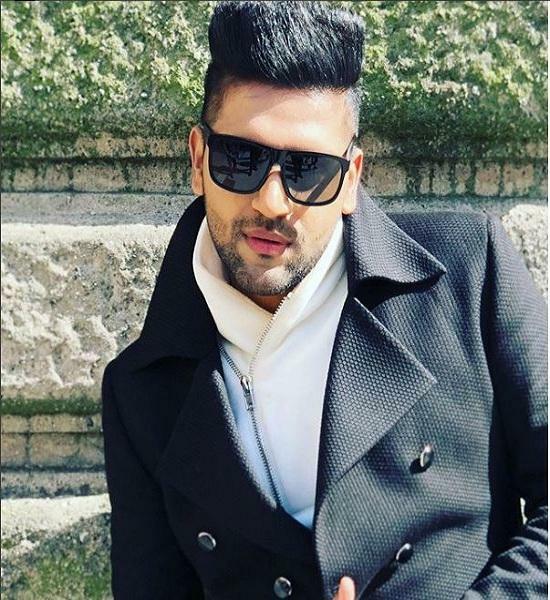 We must say that with a good voice, Guru is also blessed with smart and cool looks. Because of his good looks and splendid voice, he also has over 1.5 million followers on Instagram and over 130k followers on Twitter. 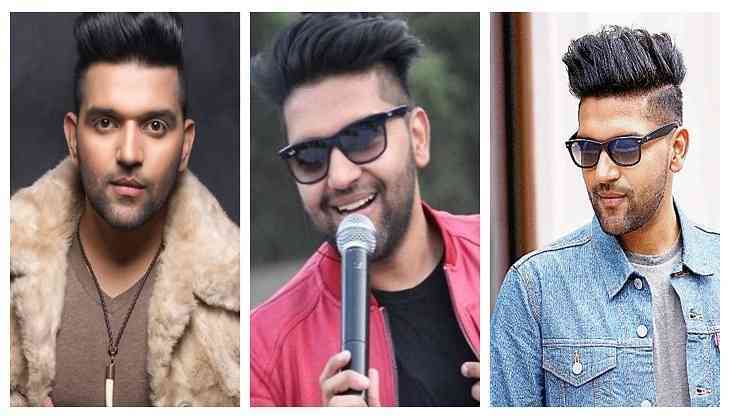 He has sung a number of super hit songs that have become the life of the parties, phone playlists and other. 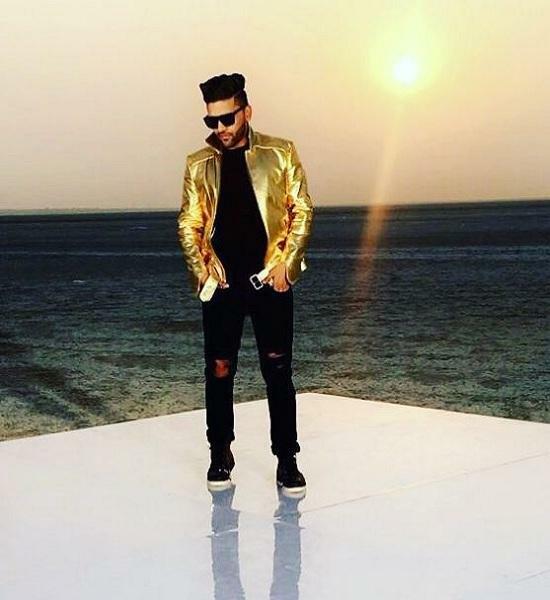 Guru’s recent song Ishare Tere has also become a hit number. On his special day, we are going to give him a special tribute in a stylish way. 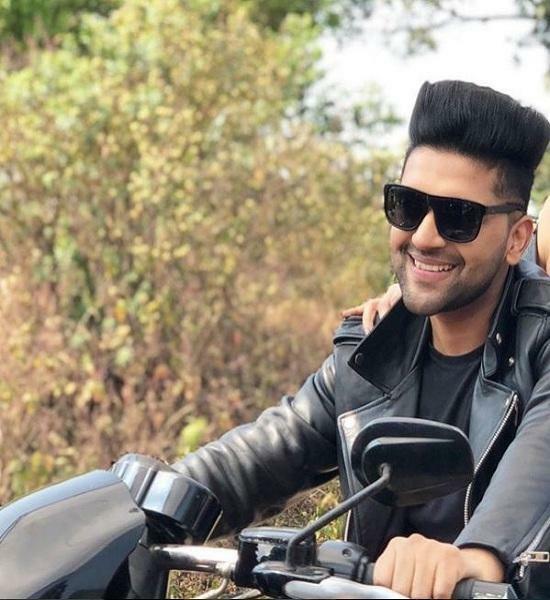 Yes, we are going to show you his 7 best stylish avatar that has won the hearts of millions of his female fans. Well, we must say he is really a chocolate boy with a cute dimple. 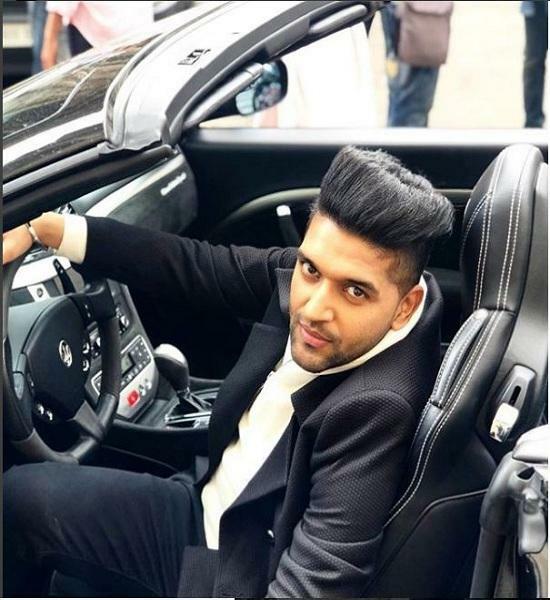 What do you think about this High Rated Gabru?